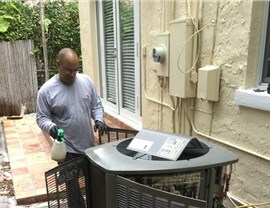 No matter what the problem is, our experts can get your AC system back up and running. 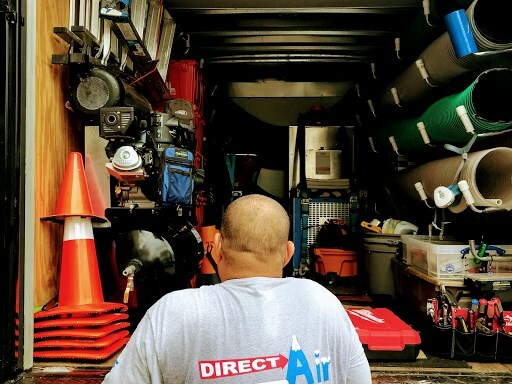 If you’re in need of a Kendall air conditioner repair, don’t wait for a slow AC provider—call the experts at Direct Air Conditioning, LLC and get your home or business back to a comfortable temperature as soon as possible! 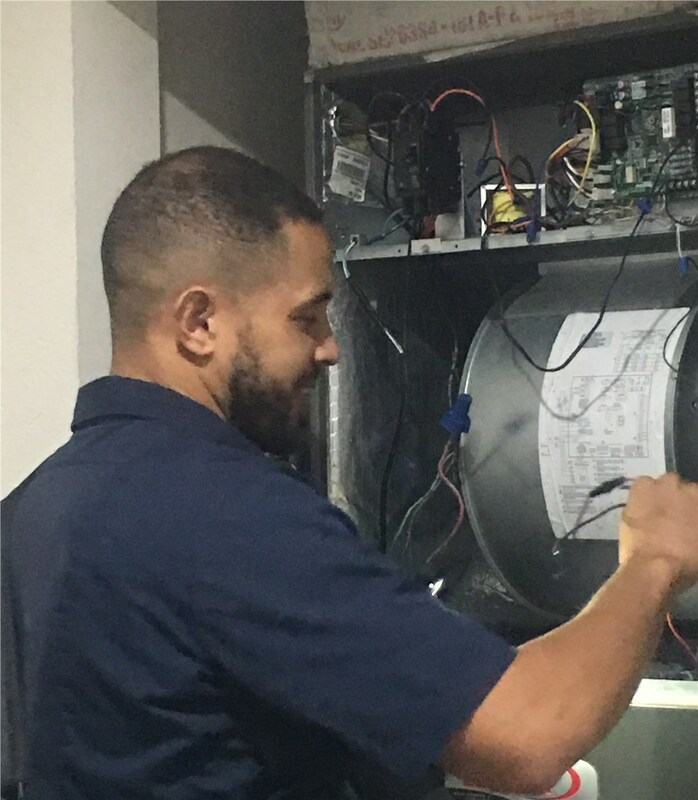 Since 1995, we’ve been delivering professional, trusted repair services to Kendall and the surrounding areas. 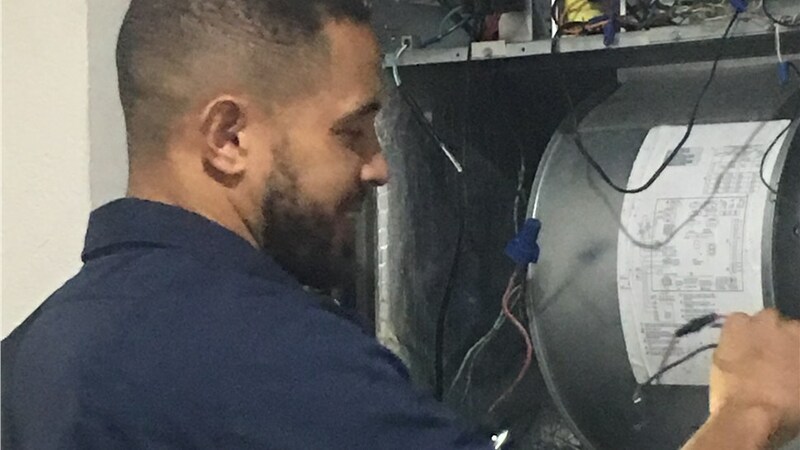 With our certified crews, state-of-the-art equipment, and decades of experience, we provide the timely solutions you need to ensure that your system stays up and running. 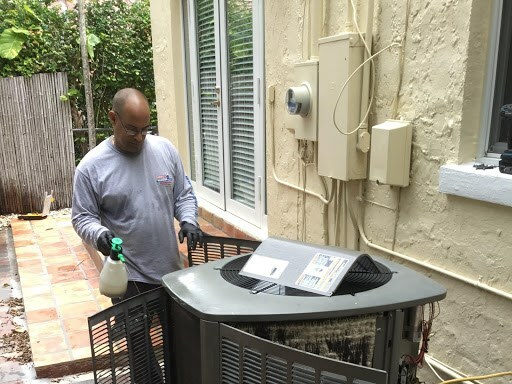 When it comes to air conditioner repairs, Direct A/C understands that it’s important to get yours done quickly so that your home or business doesn’t overheat in the humid Florida climate. That’s why we offer emergency repair services for your AC unit—no matter what the issue is or where you purchased your air conditioner. 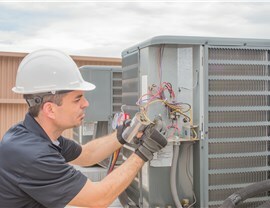 With our expert care, you never have to worry about suffering in the heat, and we offer some of the most competitive pricing in the industry to take the stress out of the process. Don’t suffer in the heat waiting for your Kendall air conditioner repair! Just contact the professionals at Direct Air Conditioning, LLC, and get the service you need right away. 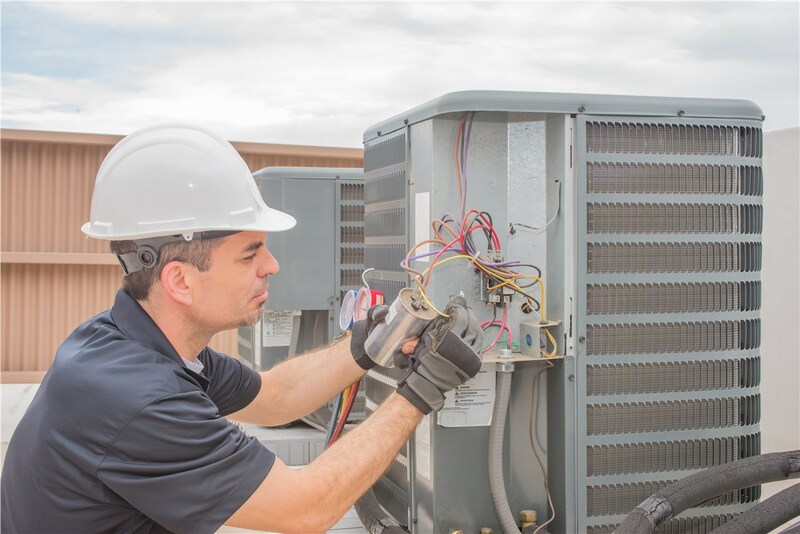 Give us a call to learn more about our Kendall AC services, or fill out our online form to request a free consultation and price quote today.